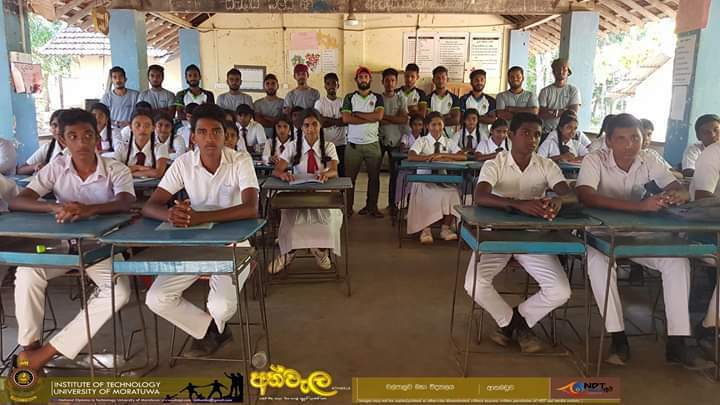 Who is organizing this program? 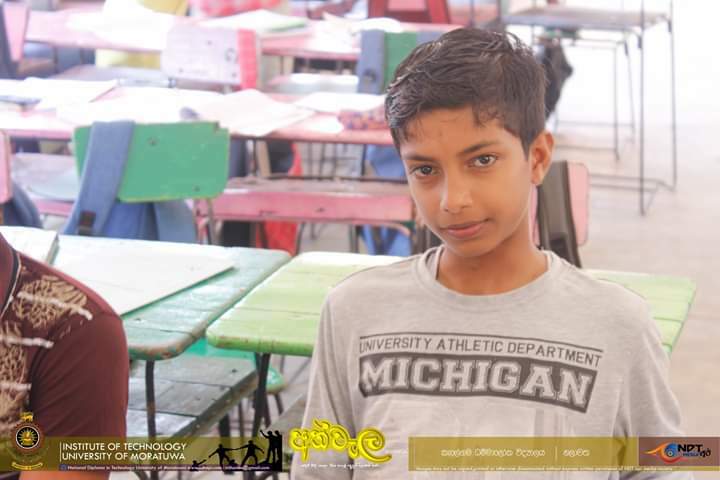 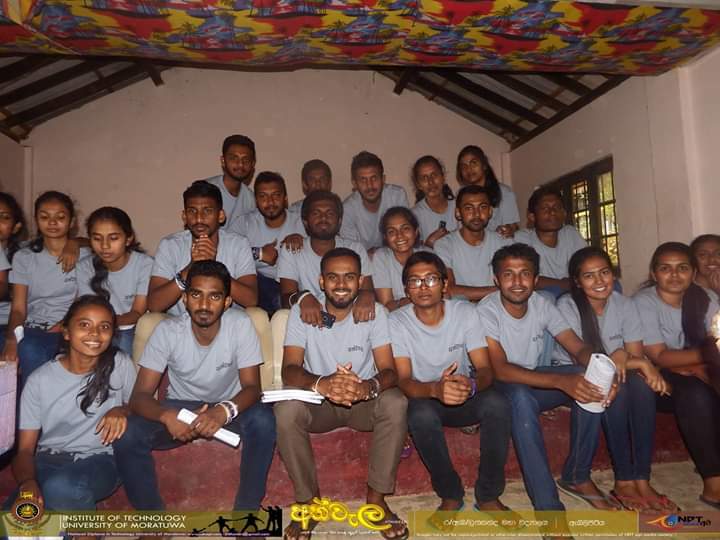 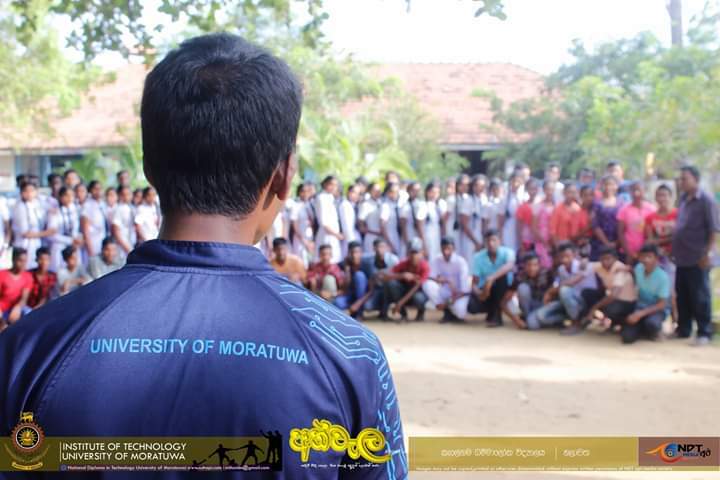 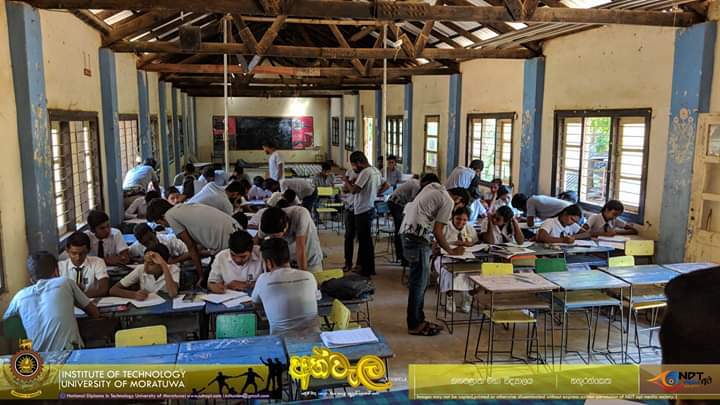 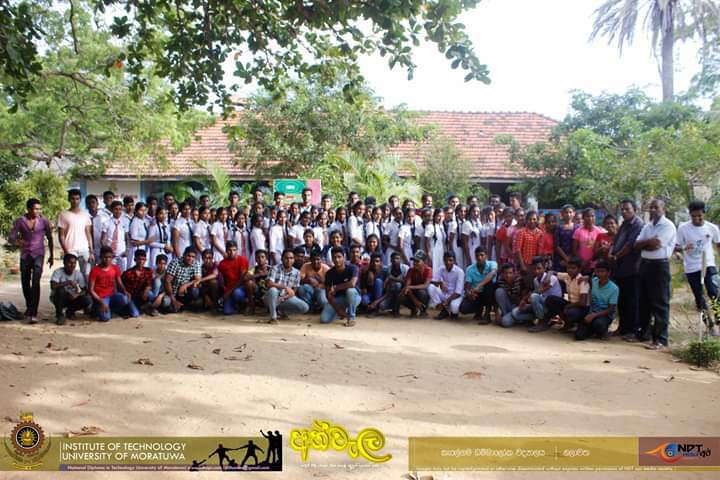 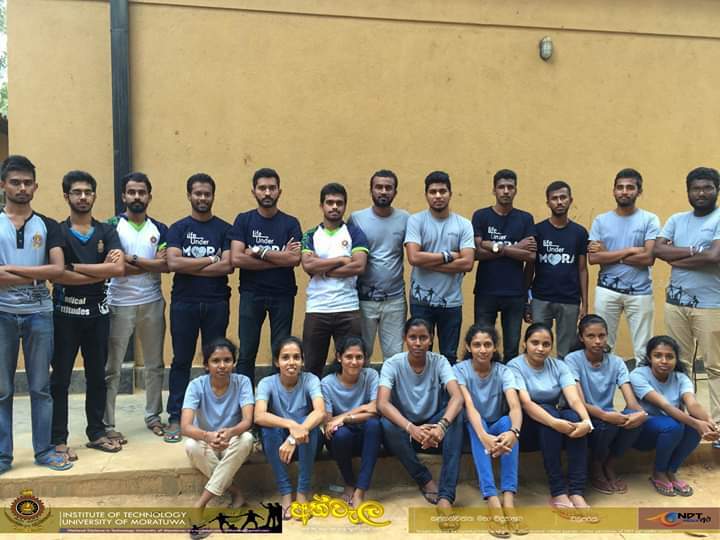 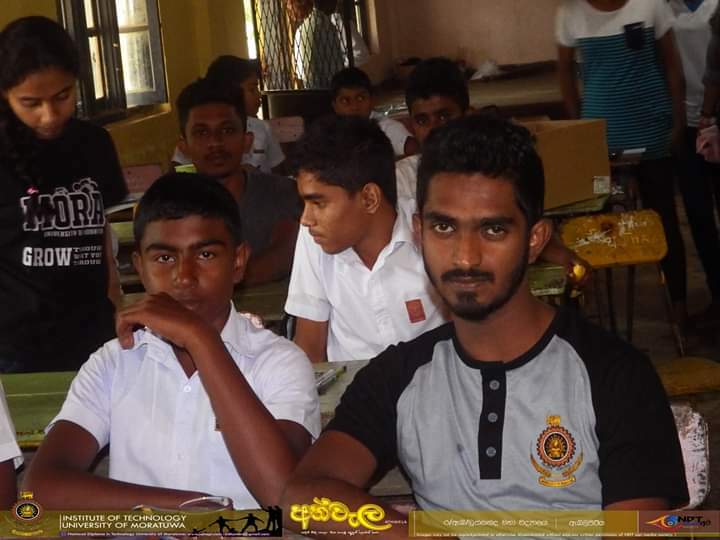 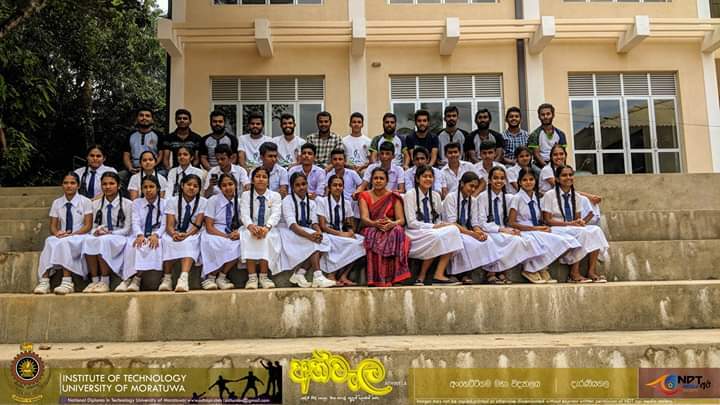 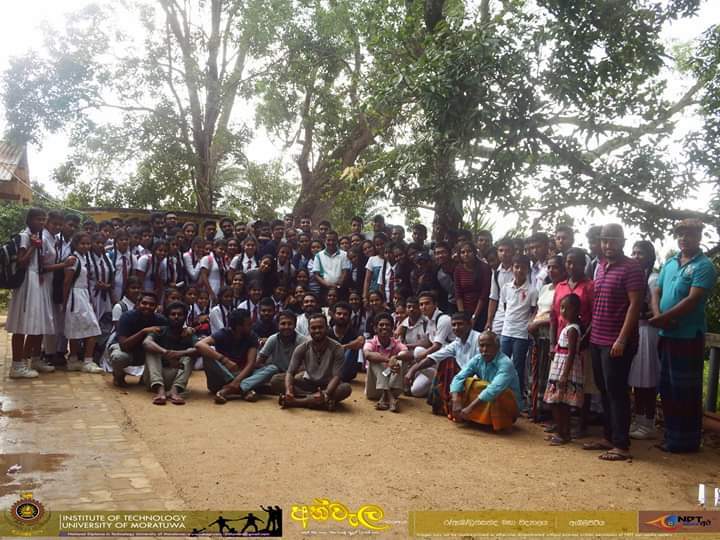 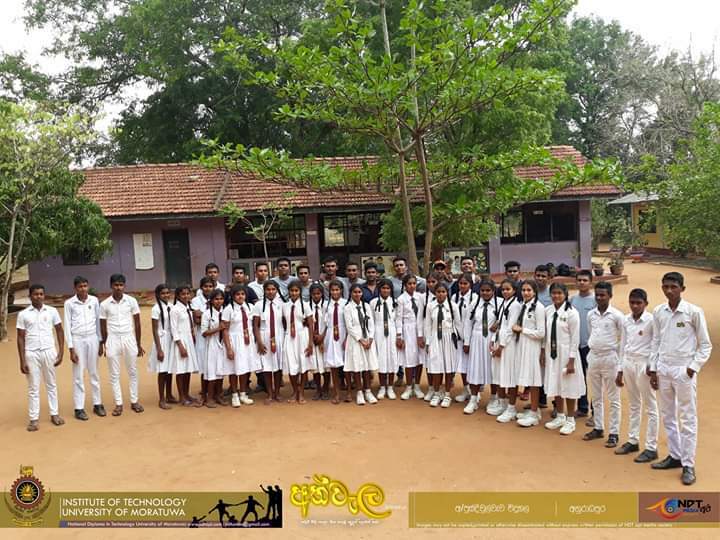 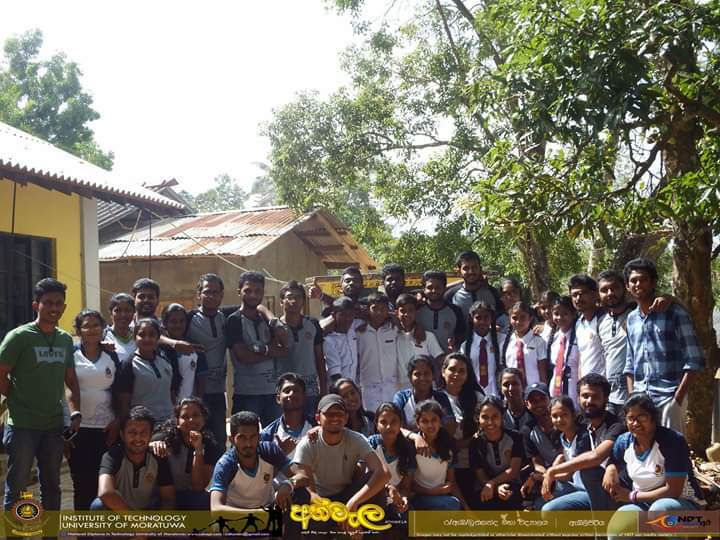 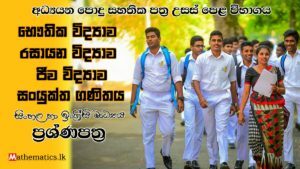 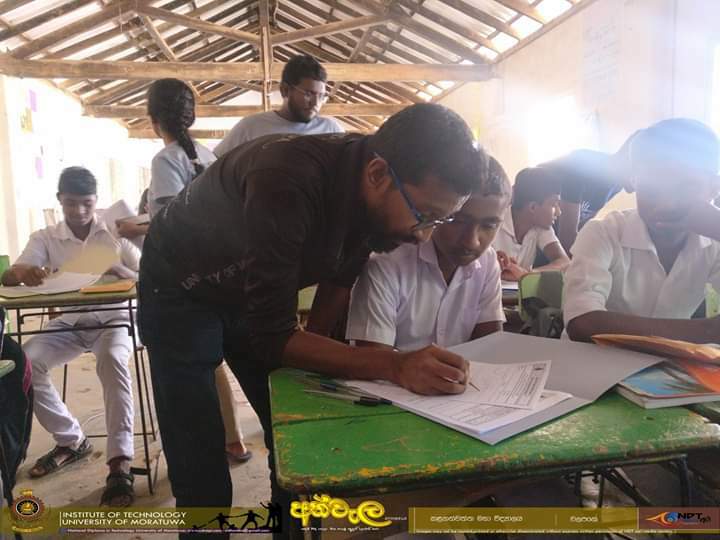 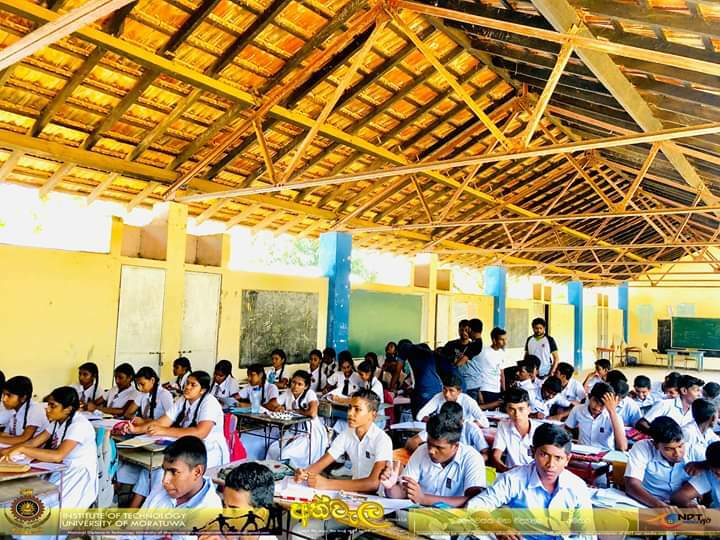 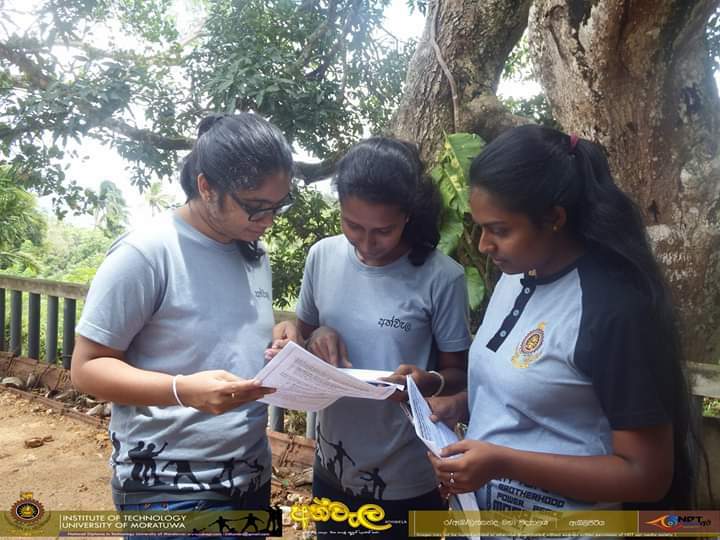 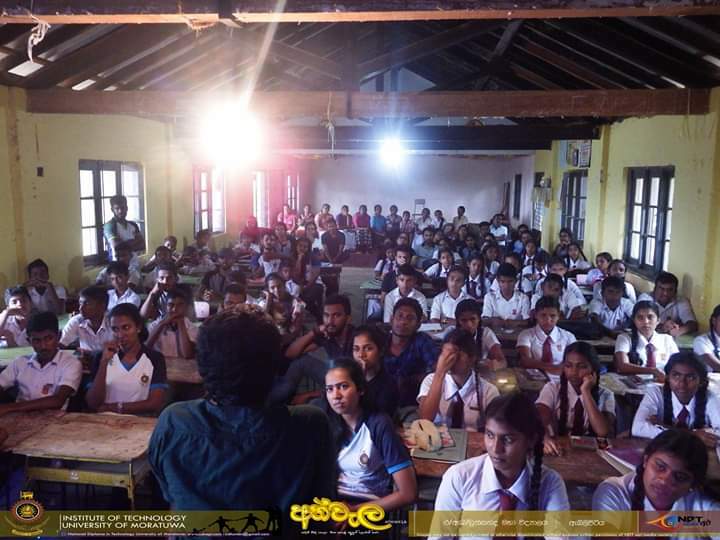 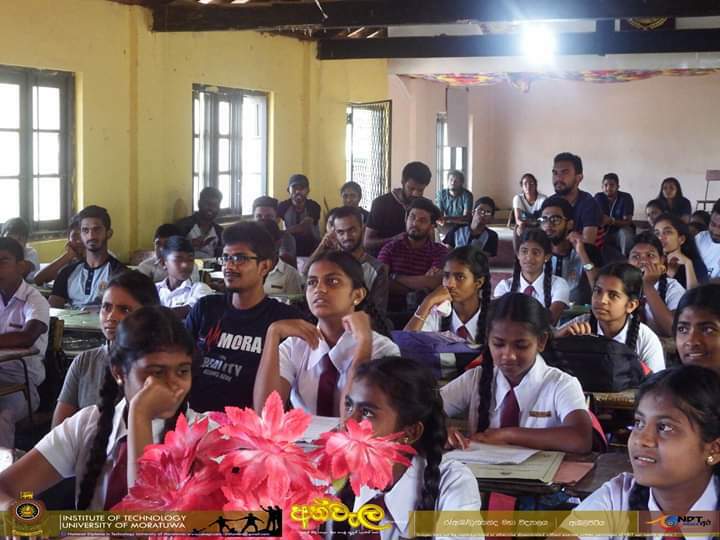 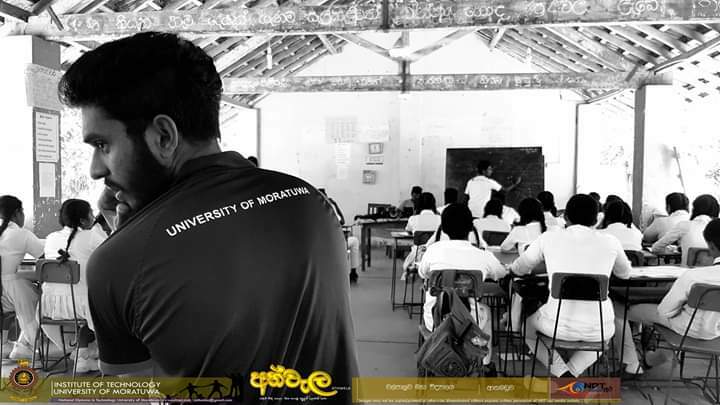 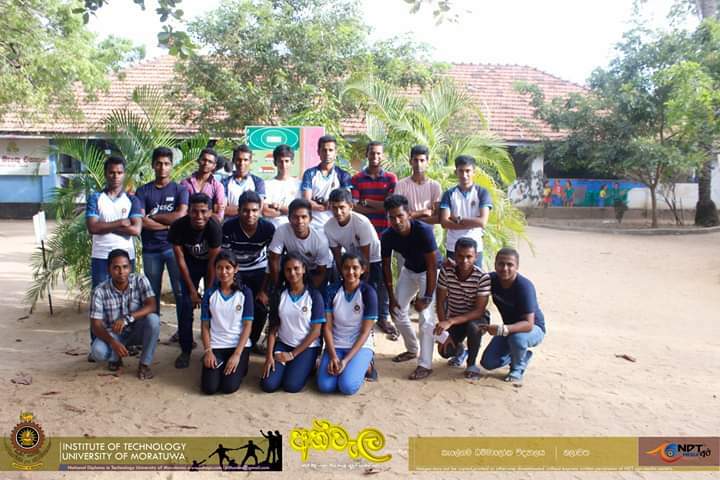 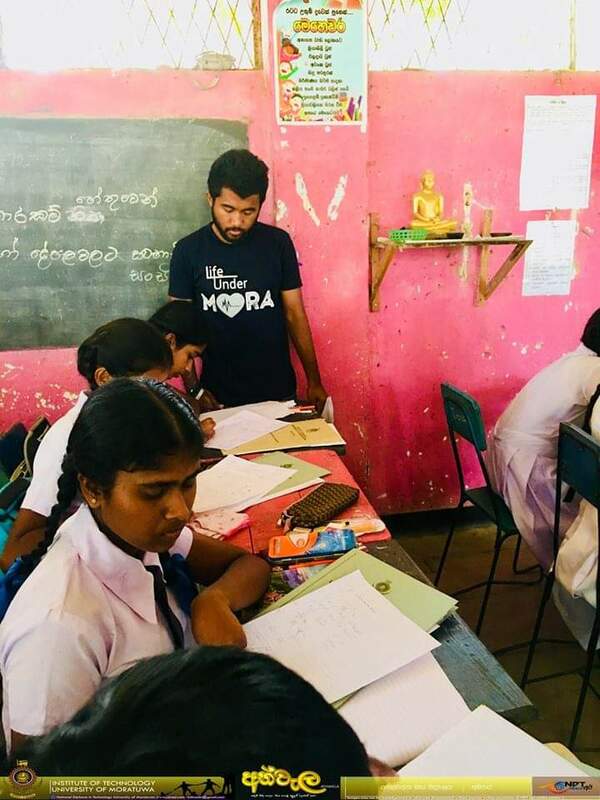 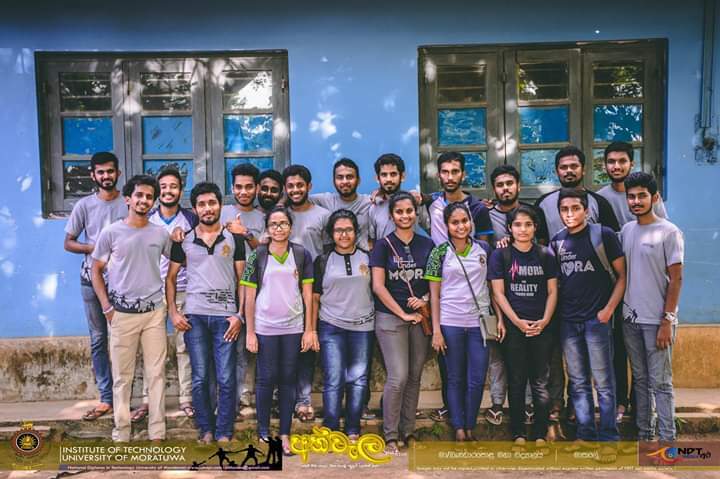 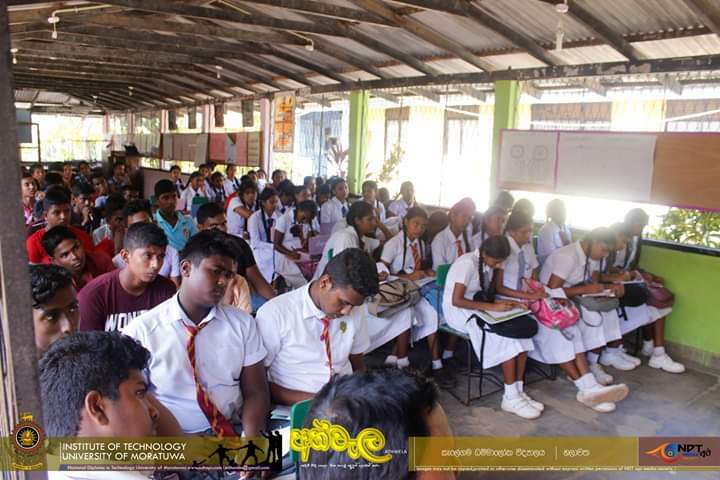 ” අත්වැල 2018 ” program organized by Institute of technology university of moratuwa for difficult school students in sri lanka. 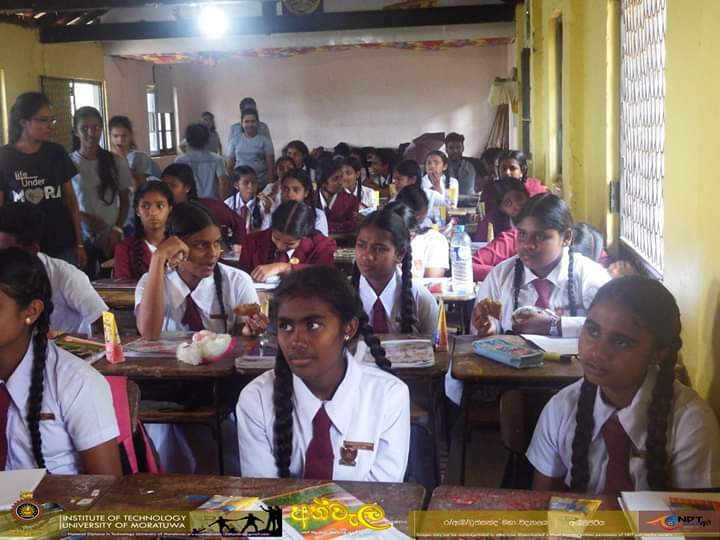 Purpose of this program is to ensure the quality of in mathematics education in very difficult school students’. 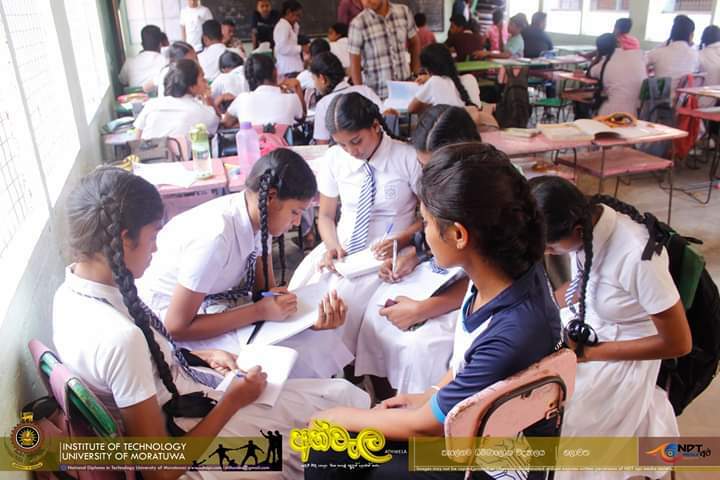 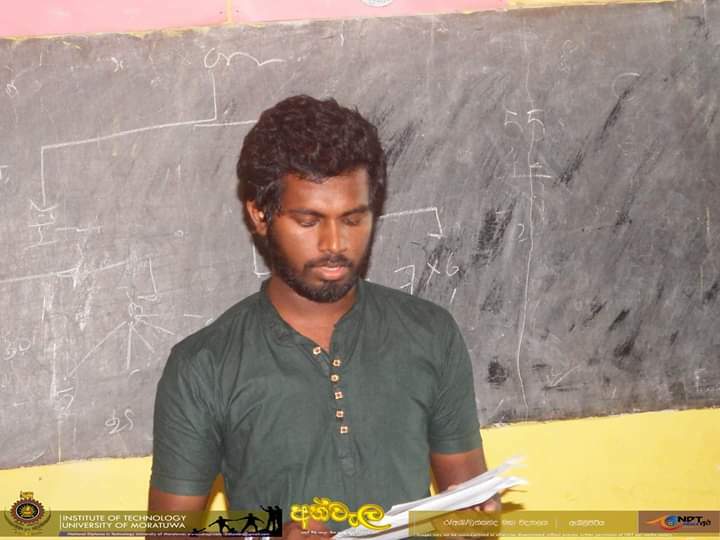 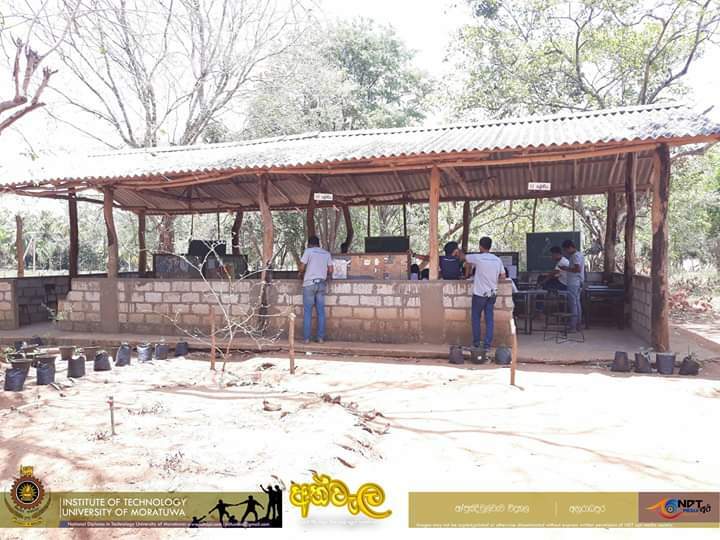 They Provided mathematics education for a large number of such schools. 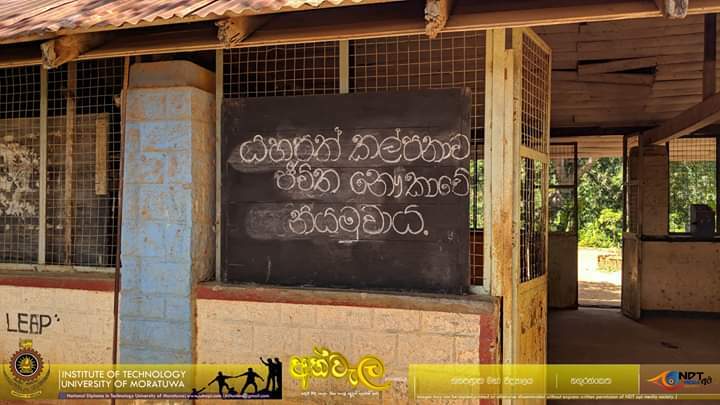 Reason for the choose such schools. 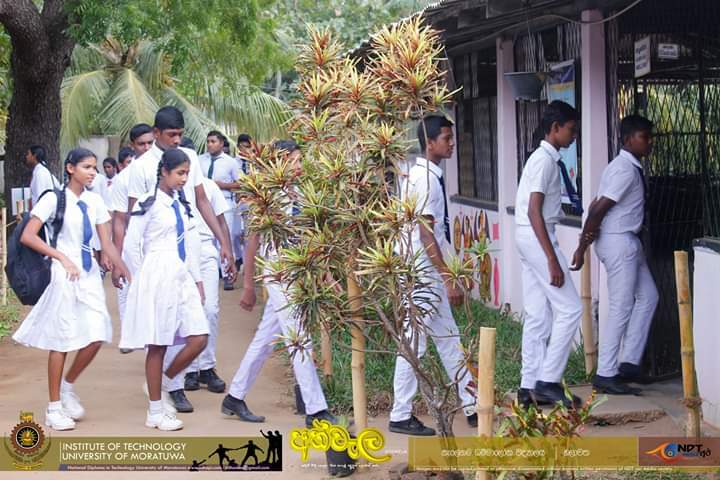 Witch they only has very limited resources and is that this students not have very good education environment like in urban schools. 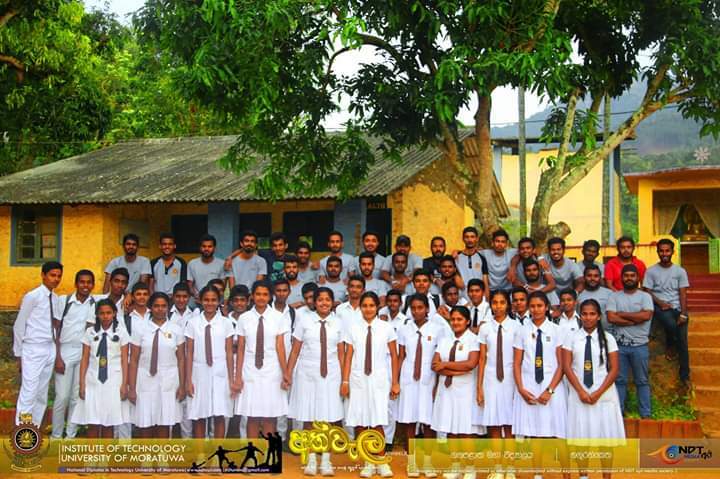 Here are some places they’ve been visit. 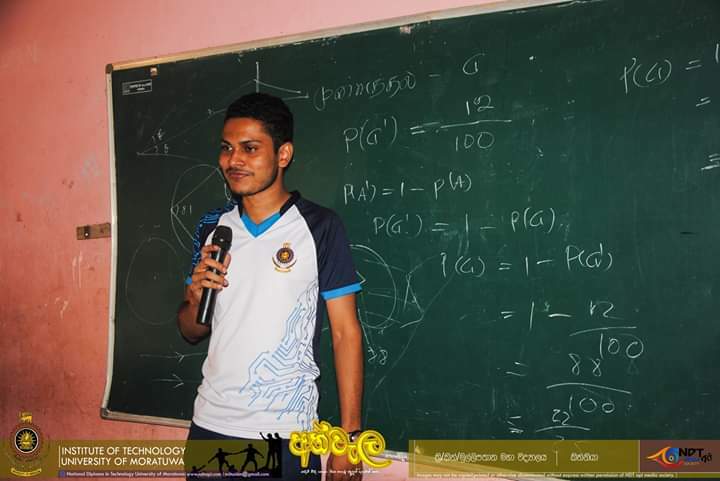 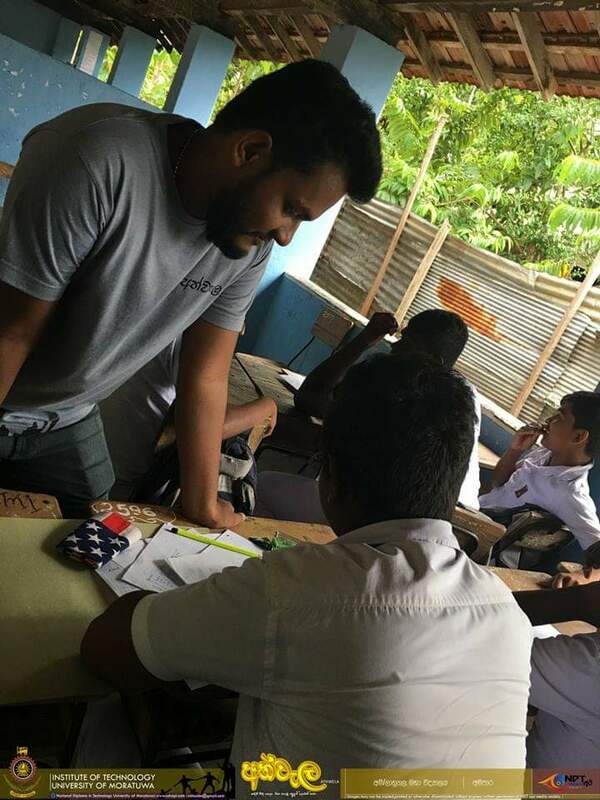 Mathematics sri lanka. 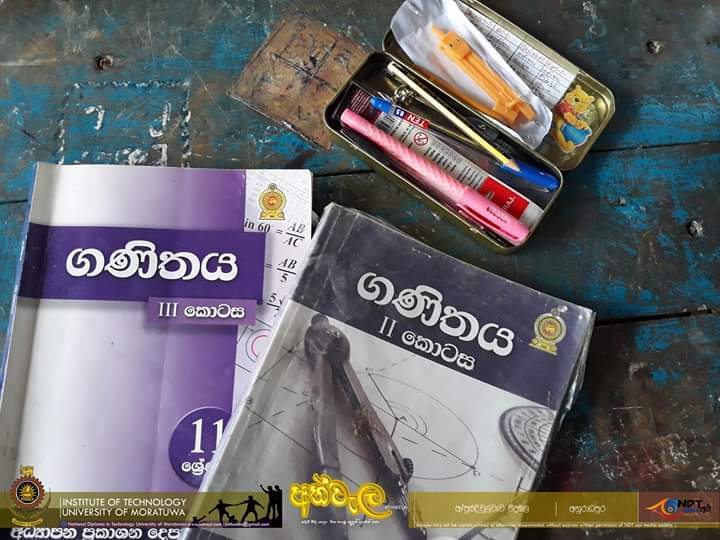 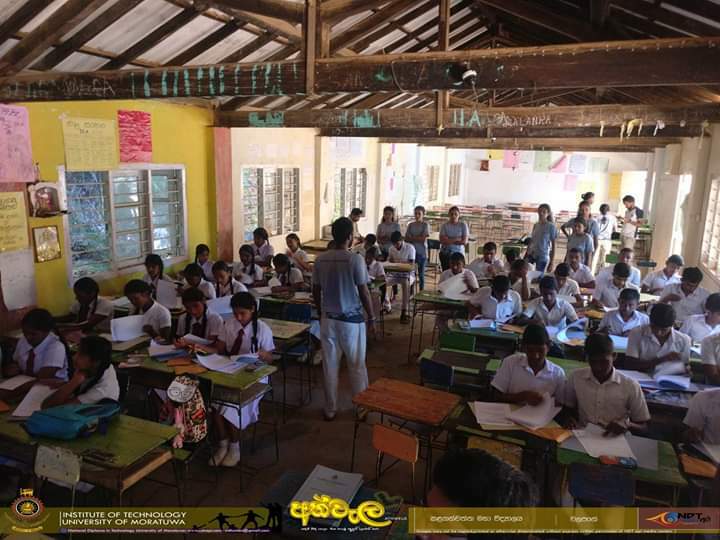 We are Sri Lanka’s first and only mathematics educational website. 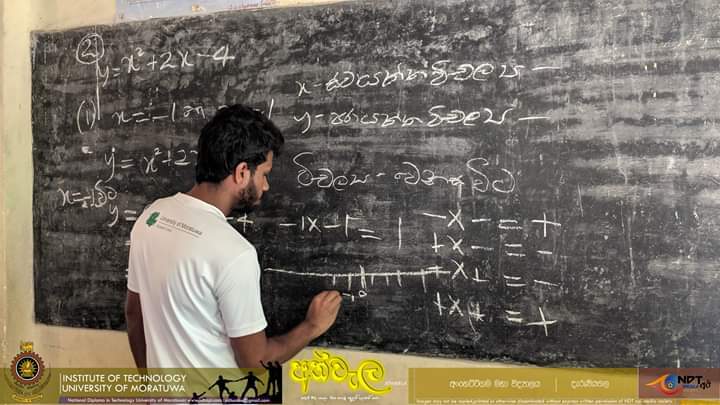 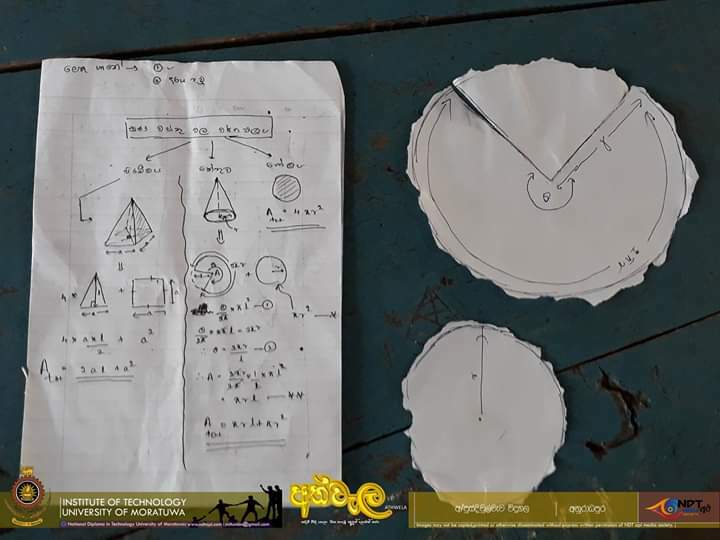 We are the pioneers in mathematics education sector and we aim to increase the knowledge in mathematics and other subjects too. 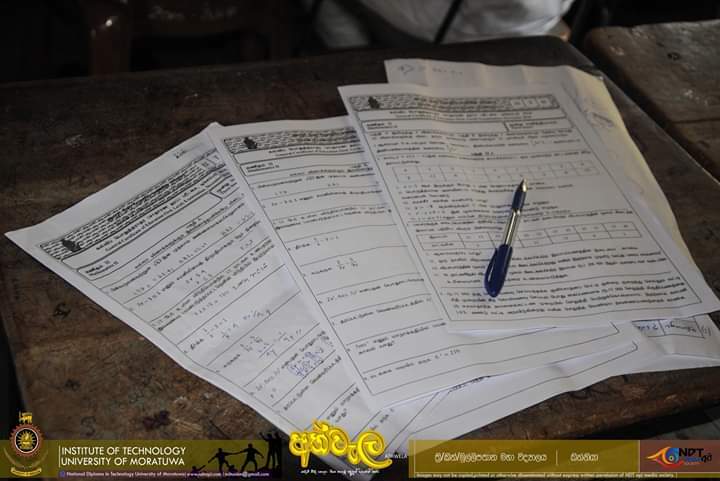 We do provide Free exam papers, Model papers, Evaluation papers, Tutorials, Educational workshops, Special Classes, jobs and Courses.